The Life Skills Empowerment project’s modules include a variety of topics and methods of skills training. One of the components of this module is the exposure visit to different important institutions, such as the post office, police station, bank, hospital etc. 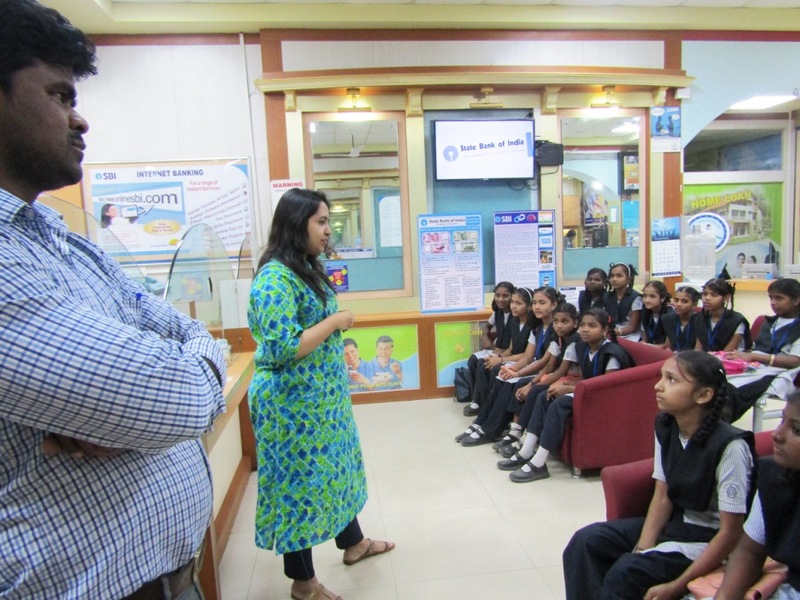 The latest activity of the LSE program was an exposure visit to a Bank. 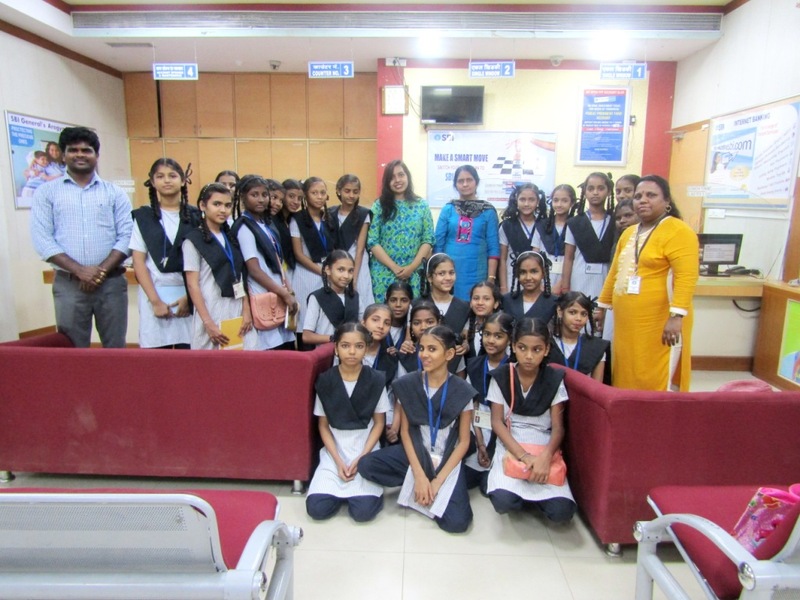 The girls were very curious to know more about the bank and how it can benefit them and their families in their daily lives to save for the future, which made the visit very interactive and interesting for all. 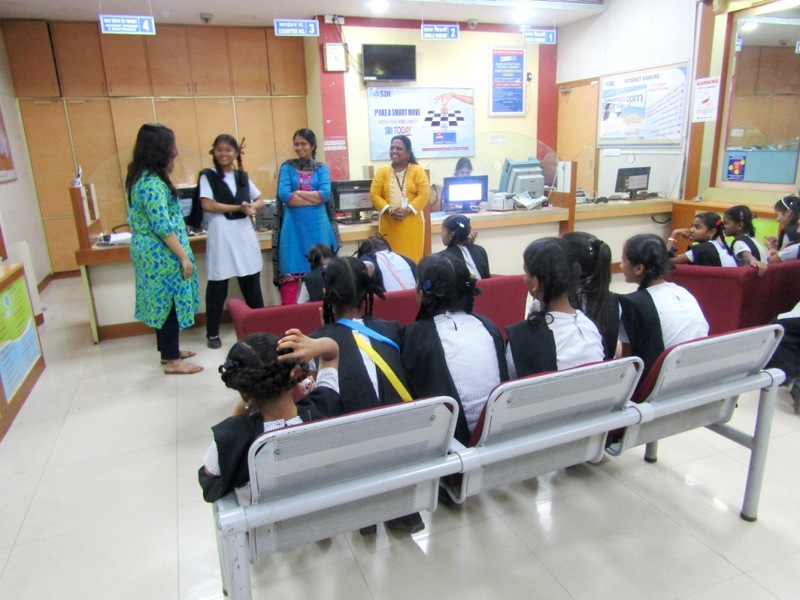 This visit will help these girls to open their own bank accounts and as well as for their parents, because many people living in the slums do not open bank accounts, purely due to lack of knowledge of operating their own accounts and hence this lack of knowledge makes them scared of going to the banks. And this is what some of the girls also mentioned, explaining that this visit has been very helpful for them. We are glad to hear that from the girls!! !